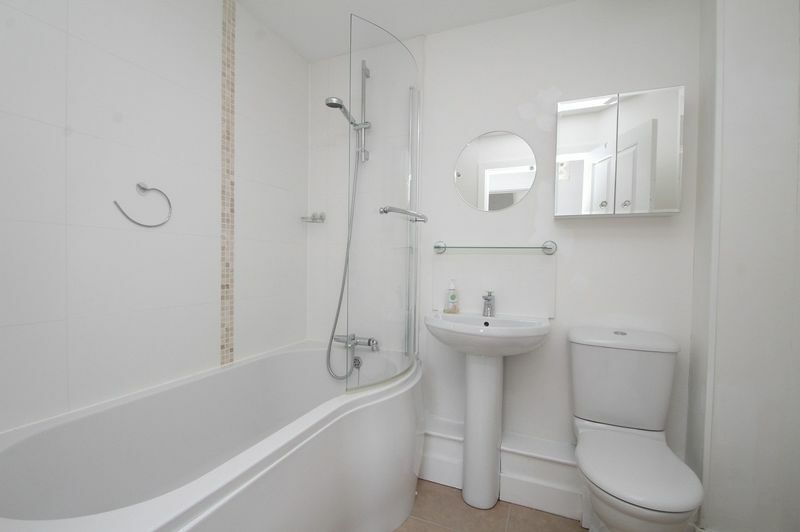 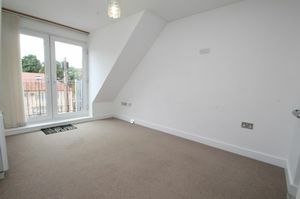 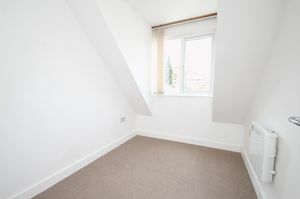 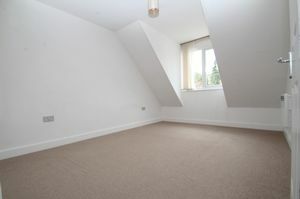 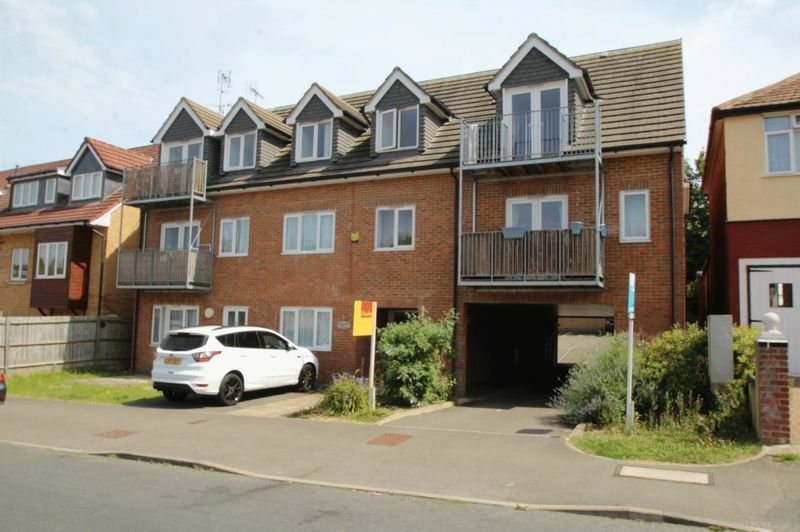 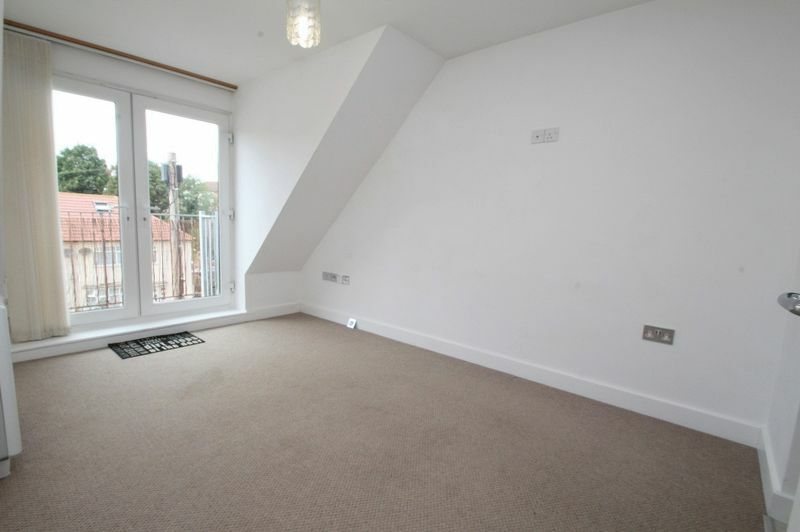 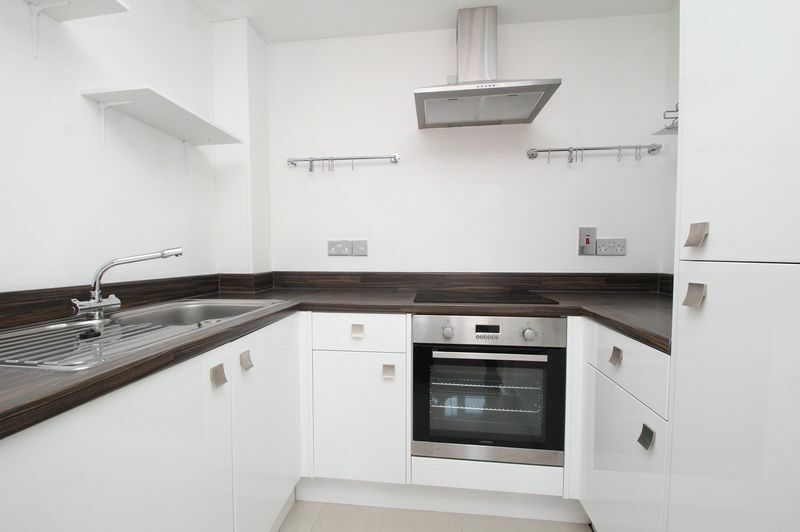 Available unfurnished late March- a light well presented second floor apartment about 1.5 miles West of High Wycombe town centre which provides 25 minute London trains and frequent Heathrow buses; M40 five minutes drive. 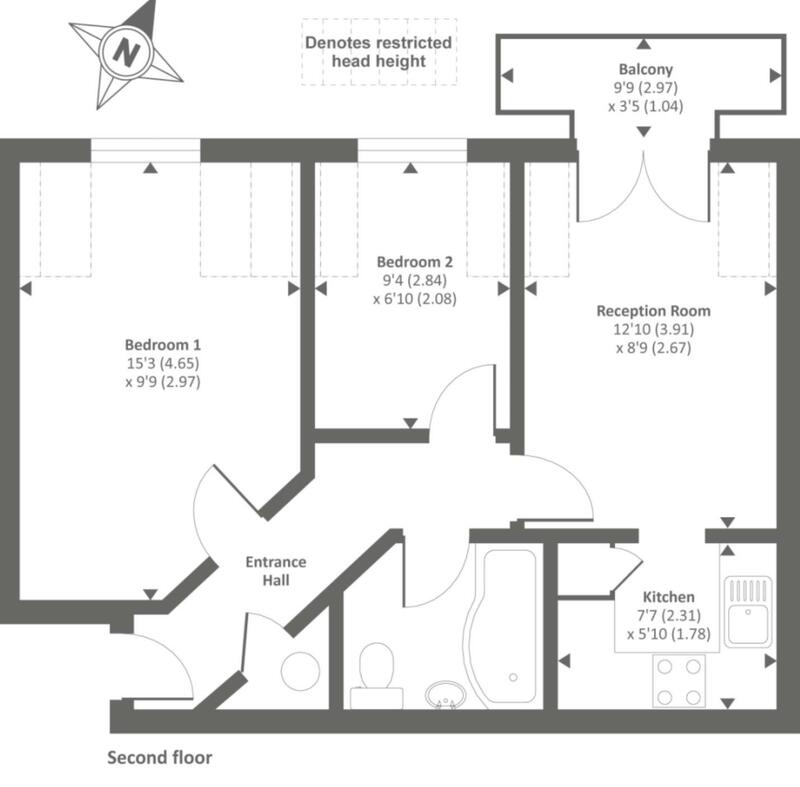 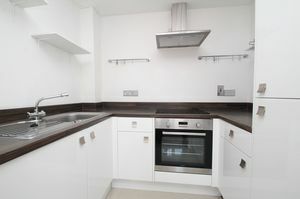 Security entrance, electric heating, sealed units; underfloor heating Entrance hall, living room with double doors to a private balcony looking West, open plan fitted kitchen, 2 bedrooms, bathroom with a white suite. Allocated parking, communal gardens.